There are many different types of vision problems that could be affecting your eyesight. But, for the purposes of this guide, we will be focusing on four of the most common causes of impaired vision. These, along with many other vision impairments, are treated with care and precision by the eye care providers at Aurora Optometric Group in Elma. If you are mildly farsighted, your eye care provider may not recommend corrective treatment at all. However, if you are moderately or severely hyperopic, you may have several treatment options available, including eyeglasses, contacts, LASIK and photorefractive keratectomy (PRK). Your eye care provider at Aurora Optometric Group will help you determine the best treatment option for you. 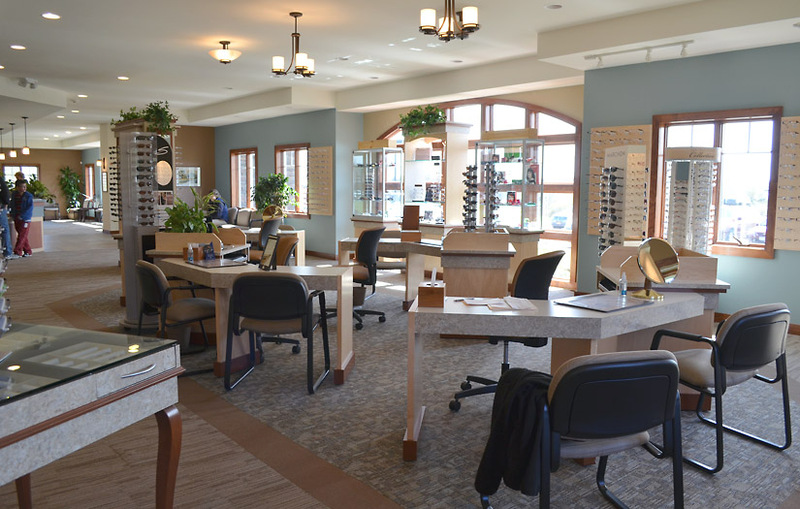 Your eye care provider at Aurora Optometric Group will work with you to diagnose your vision problem and suggest the best treatment option for your eyes at our optometric office in Elma. For more information, request an appointment with your eye care provider, and we’ll be in touch with you shortly.